Broad glass wool is made by adopting unique centrifugal technology and adding environmental adhesives of thermosetting resins-based into molten glass fibrosis. It is a kind of elastic glass fiber product made of glass fiber with diameter of only a few microns, and we can also choose moisture-proof facing on-line compound according to customers' requirements. Because of a large number of tiny air interspaces, it has the functions of heat insulation, sound absorption, safe guarding and etc, so it is the best materials of heat insulation and sound absorption in construction. 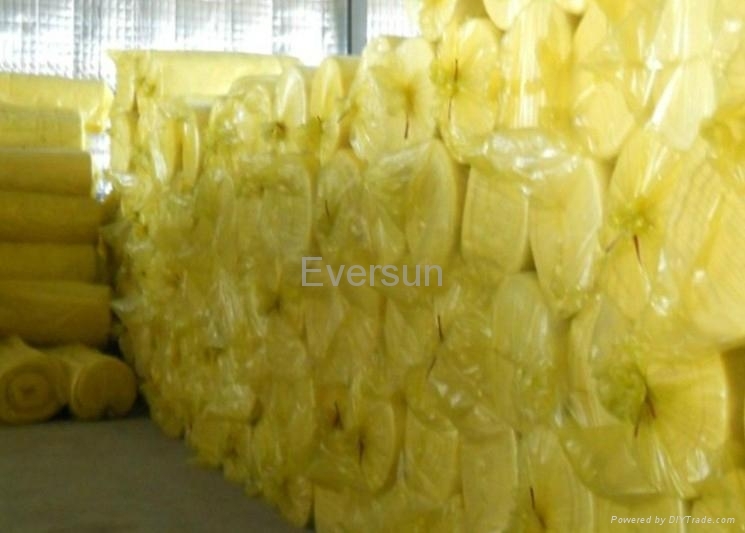 • Unique technology; rebound degree after compressive packing is up to 99.2%. • Soft and long glass fibers can maximally lessen flying catkins in the construction. • Grade A1 incombustible materials. • Easy for construction; cutting at will. • Antisepsis, ageing resistance, and anticorrosion, ensuring a healthy environment. If you need other specs of glass felt, we can customize it according to your requirements. 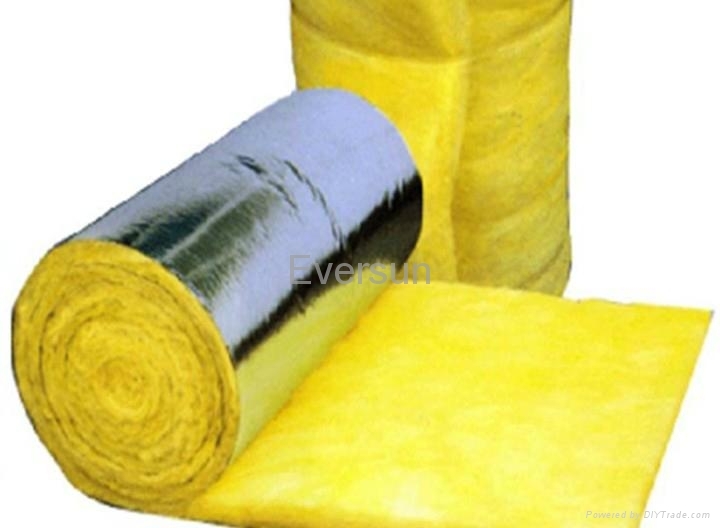 Heat insulation for wall and roof of house to save energy. For cool-making and high buildings required to be fireproof,heat resistant and sound insulating. Standard package:Plastic package and weave bag,vacuumized package.